It’s interesting to see how advertisers need to adapt to the trends in social media in order to market and sell their products. 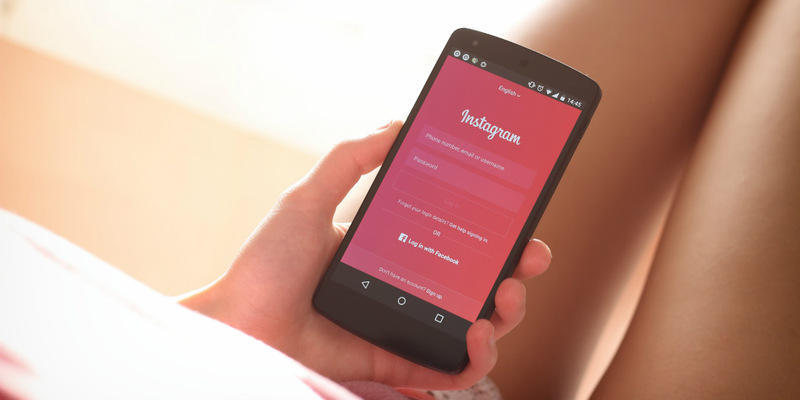 Every generation has their preferred platforms in just about every medium and Millennials seem to prefer Instagram as an online shopping source. 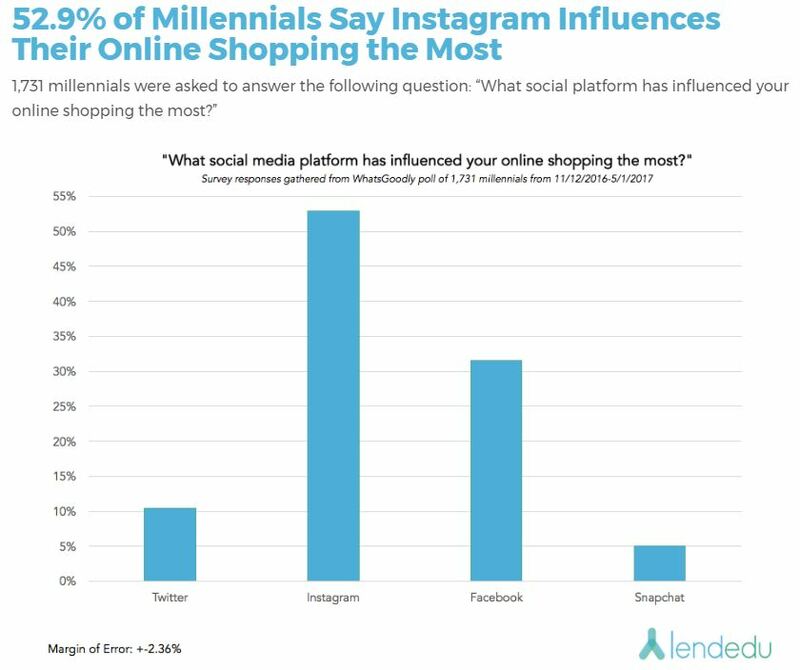 According to new data from LendEDU, Millennials find Instagram more influential in online shopping choices than any other social media platform. The data shows that more Millennials are influenced by Instagram than Facebook, Twitter, and Snapchat combined. It’s certainly interesting to see how age groups embrace one social media platform over the other. As you can see, Instagram snagged an impressive 50%+ of the vote with Facebook in 2nd at just over 30%. Twitter only grabbed 10% of their attention and Snapchat a dismal 5%. While it would seem Facebook comes in 2nd here, since Facebook owns Instagram, Facebook is the actual winner in this poll. First and foremost, Facebook comes out of this poll as the clear winner. As the owner of Instagram, Facebook has finished with the number one and number two most influential social media platforms when it comes to online shopping. Owners of Facebook stock can find comfort in the news that their two flagship social media applications have found a way to effectively advertise to millennials. Additionally, Facebook has put a considerable amount of its resources towards sponsored advertisements that appear on users’ news feeds. 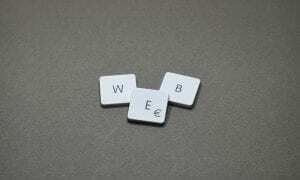 The social media website was one of the first companies to really push the sponsored advertisements strategy. After acquiring Instagram, Facebook invoked this same strategy with the photo-sharing application, and it seems to be paying huge dividends. In fact, sponsored advertisements are even working better on Instagram than they are Facebook, according to this data. It’s interesting to see how advertisers need to adapt to the trends in social media in order to market and sell their products. I’m sure since Instagram is doing so well among Millennials, advertising budgets for the platform have increased. You can hit the link below for LendEDU’s full report and overview of the data.